Raashi Khanna at Tholi Prema success meet. Telugu movie Tholi Prema success meet in Hyderabad. Varun Tej, Raashi Khanna graced the event. Telugu movie Tholi Prema success meet in Hyderabad. Actor Varun Tej, Raashi Khanna graced the event. 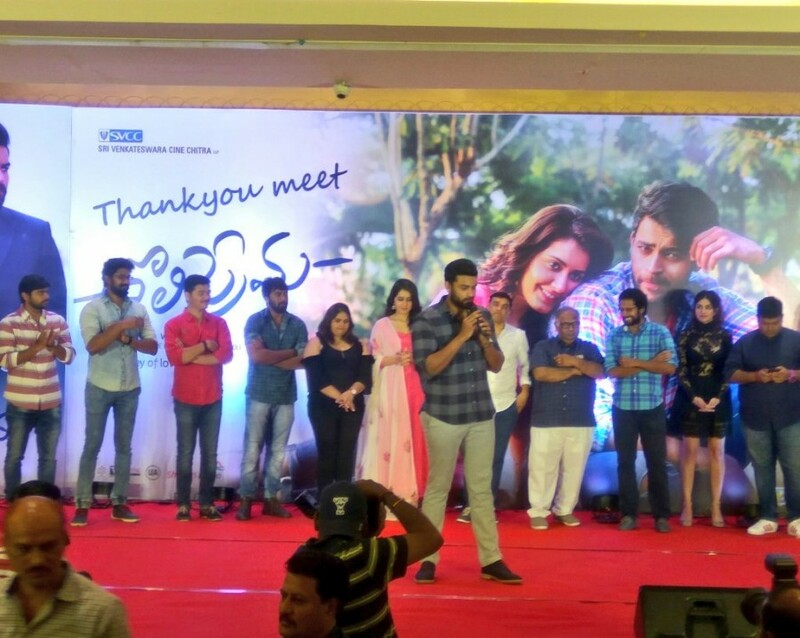 Telugu film Tholi Prema success meet in Hyderabad. Actor Varun Tej, Raashi Khanna graced the event.